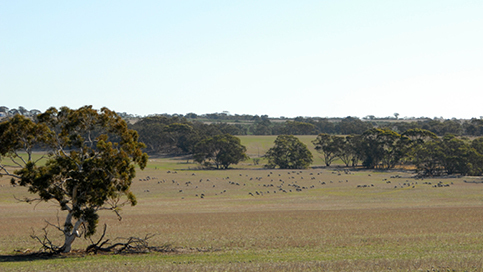 Kolindale Merino and Poll Merino stud is run by the Ledwith family in Dudinin on a mixed purpose sheep and cropping property. 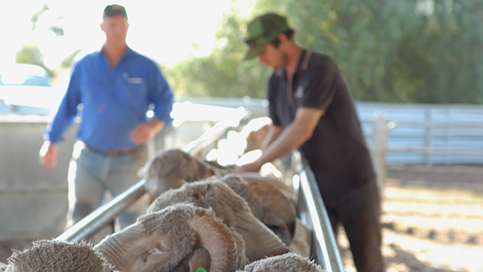 The aim at Kolindale is to maximise commercial profits for our clients through breeding sheep to suit today's wool and meat markets. Tools such as artificial insemination, an embryo transfer program and crop grazing enables us to maximise favourable characteristics and increase stock profitability. 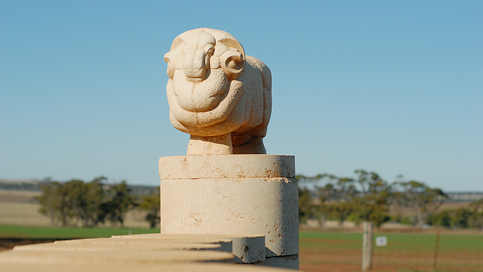 Kolindale Merino, Poll Merino and White Suffolk stud is run by the Ledwith family in Dudinin on a mixed purpose sheep and cropping property. The aim at Kolindale is to maximise commercial profits for our clients through breeding sheep to suit today’s wool and meat markets. Tools such as artificial insemination, an embryo transfer program and crop grazing enables us to maximise favourable characteristics and increase stock profitability. please call Luke Ledwith on 0427 890 046. The Ledwith family holds an On Farm Field Day every year. 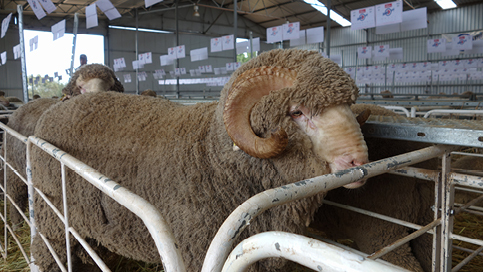 The day provides clients with an opportunity to preview the sale rams for the upcoming season, listen to guest speakers that provide an insight into the industry and enjoy a social sundowner. The 2018 On Farm Field Day in Dudinin will be held on Wednesday 1 August. Please call Luke on 0427 890 046 or 9889 0046 for further information. For ram sale dates and field days attended please refer to the individual stud pages. At Kolindale our primary focus is for the success of our clients by maximising stock profitability through favourable commercial genetics. However we do see the importance of benchmarking ourselves in this progressive industry. Please click the link below to view some of our achievements.